Have you ever spent your vacation in Germany? Have you ever been sailing? Until a few days ago I only could answer this questions with “no”. Especially sailing never has been an option. Too much summits still are on my hiking list. But you never should say no? 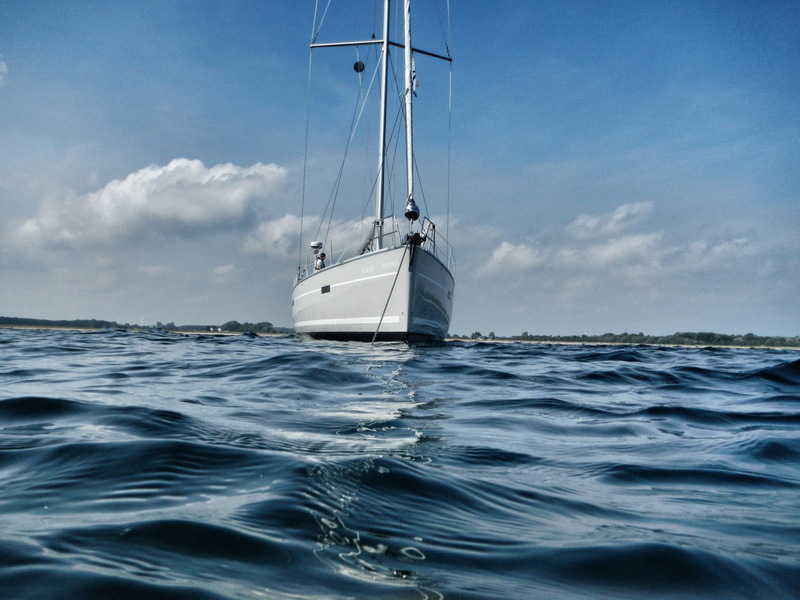 Because of this and because of my family I finally spent the last week in September on a sailing boat at the Baltic Sea. In Heiligenhafen we took over the 50 foot Bavaria Cruiser 50 called Marijana1. 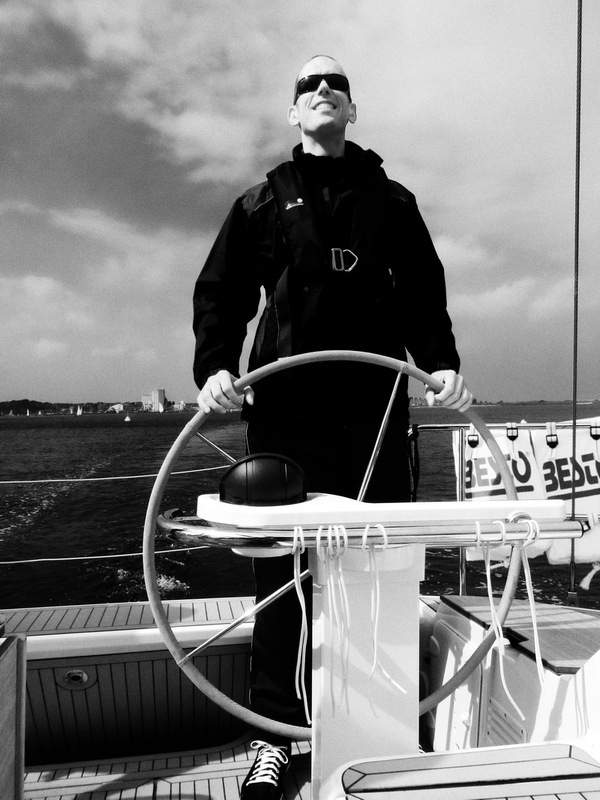 Since I´ve been never sailing before I do not have any clue about boats. But what I can say is that this boat is huge. Cabins for up to 10 persons plus additional 2 persons backup beds in the living room. 3 bathrooms, kitchen and a lot of storage space. All of this of course in boat size design. Our beds have been in the back where I had to crawl into to avoid abutting my head. Nevertheless everything was bigger compared to other boats laying next to us. From the harbor we first made a test trip to check if everybody feels comfortable on the sea. So far this test on the first day went well. 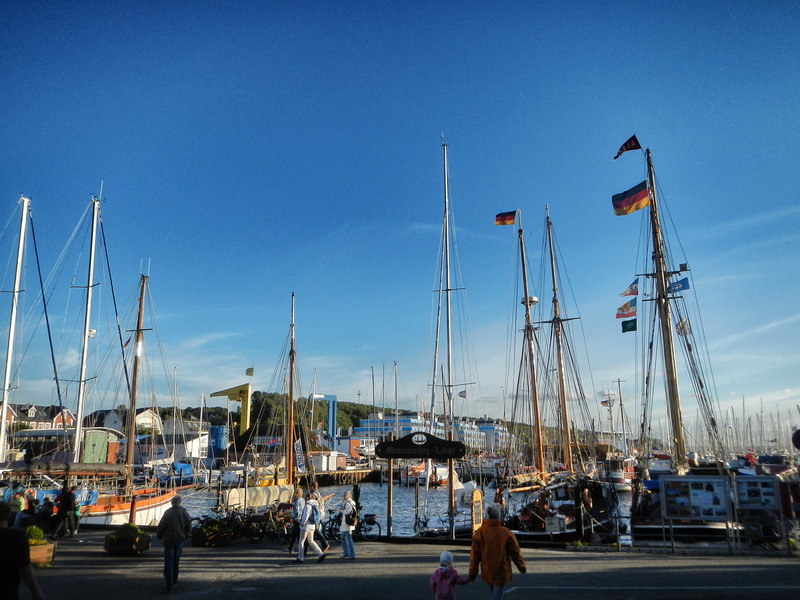 On the next day our destination was Laboe which is a little and very nice village at Kiel bay entrance. Beside a submarine you also can visit the marine memorial or simply hangout in one of the numerous bars and restaurants. On the third day our journey went to Eckernfoerde. This city has been one my highlights at this tour. First time that we have been swimming and relaxing at the beautiful beach. Beside this there is a beautiful center full of shops and bars having a great flair. Damp has been our destination on day four. Damp isn´t really a village. It is a huge hospital joined with a huge holiday resort. Unfortunately there is no flair. Even the skyline looks like a standard 70s concrete architecture. Nevertheless there is a beautiful beach and some great bars for a relaxing evening. The next day we went over to Maasholm. This little village stood in a total contrast to Damp. It is a very little Fisher village full of flair. We felt very comfortable and had a great time. Dinner we had at the Schunta restaurant which I can recommend. Here we had wonderful fish. From Maasholm we went to Orth harbor at Fehrman island. And from there back to Heiligenhafen. Orth isn´t really a village. It basically just is a harbor having some restaurants and a surf shop. Nevertheless even there we had a great time and wonderful food at the “pirates nest”. 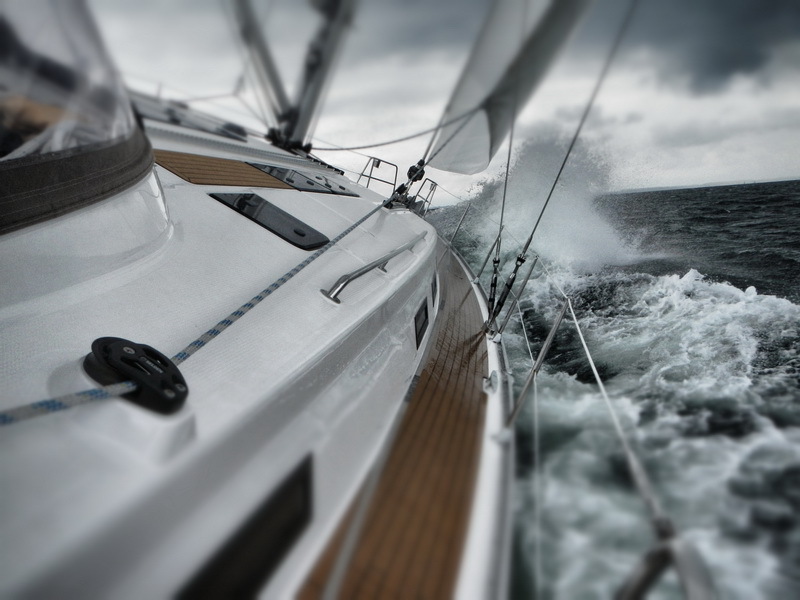 Sailing is wonderful. With a great crew and an outstanding skipper as well as a seaworthy stomach you will have a wonderful time. Below please find some pictures of the trip. For bigger resolution please click here. This entry was posted in Allgemein, Travel and tagged Baltic, Damp, Eckernfoerde, Fehrman, Heiligenhafen, linkedin, Maasholm, Orth, Sailing, Sea on 1. September 2012 by Hendric. 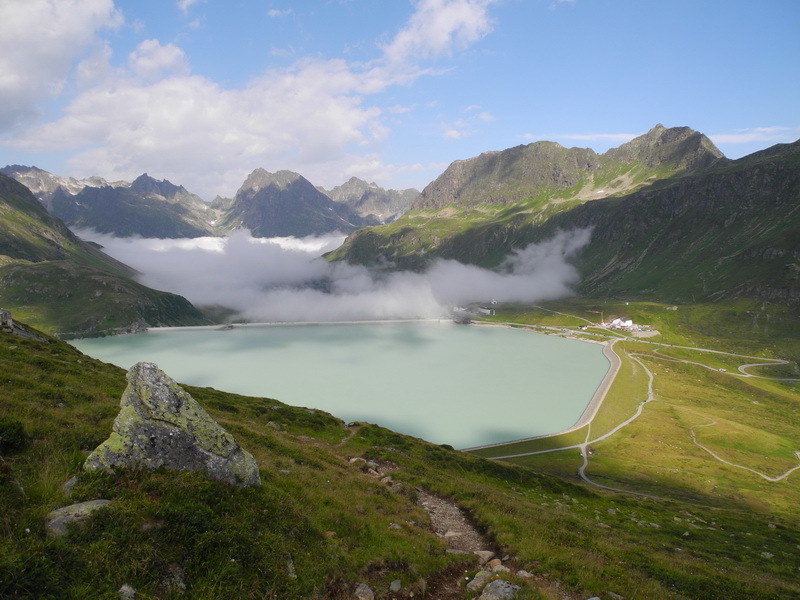 In a whole bunch of hiking guides a 4 day pass through of the Silvretta area is recommended. For some reasons I had to shorten this tour a little bit. Since the three days result anyway was outstanding it is worth to put it up here. Starting point of this tour is Bielerhöhe. 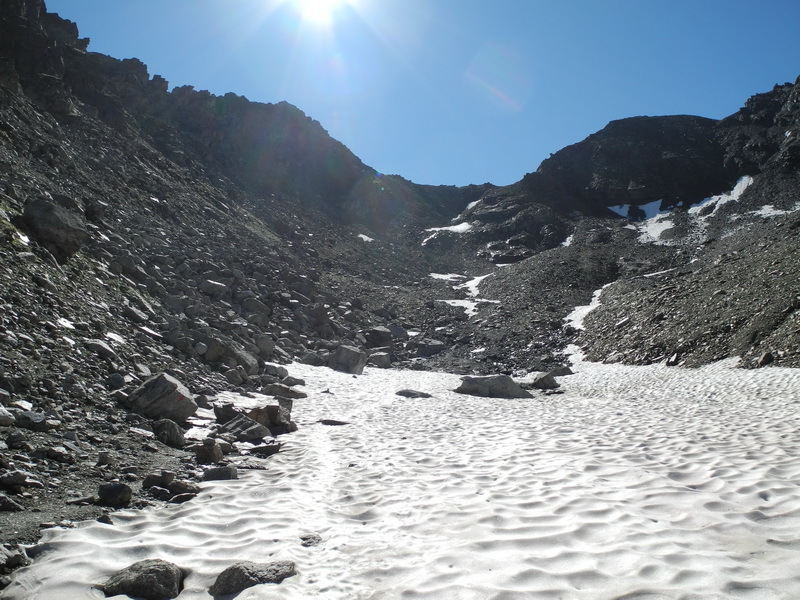 On 2037m above sea level this is a well know spot that easily can be reached via the “Silvretta Hochalpen Strasse”. Day1: Starting at Bielerhöhe I walk along the south bank of Bielersee towards Ochsental. For people only being reasonably fit walking through Ochsental is a short distance walk to reach our first destination “Wiesbadener Hütte” comfortably with low effort. But my way went different. Instead of following the Ochsental path, I make a left towards “Bieltal”. After a couple of meters I make a left towards “Radschulter”. This way also is the official connection way to reach “Hohes Rad” summit. Of course who still didn´t run low this would be a nice summit to put on record. But be careful you only can reach it by climbing. The Wiesbadener Hütte is equipped wonderful. Beside warm shower and a wonderful atmosphere also a delicious food is served. Whenever I do hikes on my own I do a single room reservation. So I can´t rate the dormitory. Day2: Starting at “Wiesbadener Hütte” my way goes approximately 60minutes back to the “Radsattel”. From there the way goes down following the signs towards Galtür. Down in the valley there is another junction introducing our way to the today’s destination. A bridge needs to be crossed. The estimated walking time to “Jamtalhütte” is three hours. This trial is a connection trial to the „Edmund Lorenz Weg“ which will be reached after another 45 minutes. The upcoming path is a great mix of heaven and hell. As always it starts with heaven. Green hills small rivers build up a easy to walk high surface. But after a couple of minutes everything is changing. The track is getting steeper and steeper approaching an even steeper boulder col. Once you come closer you will realize that is not as difficult as expected. Nevertheless you need to watch your step and you need to keep an eye on the signposting. 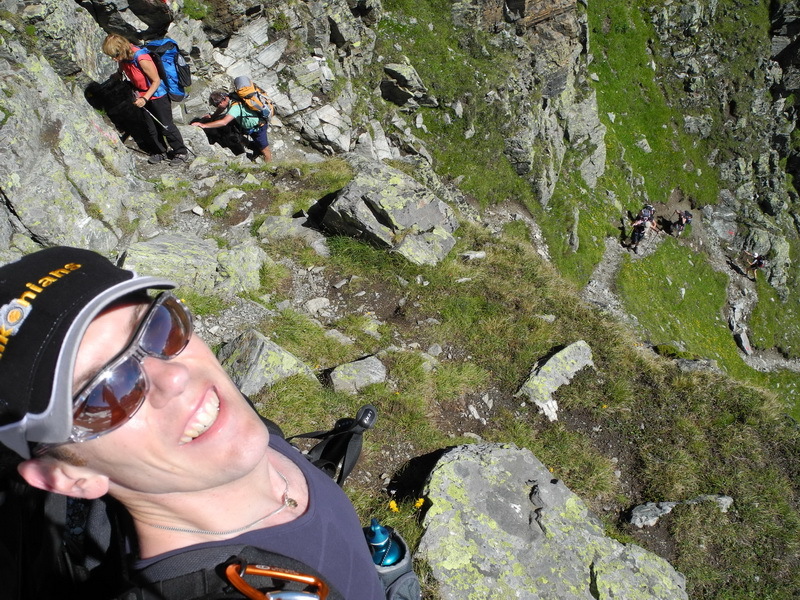 Finaly I reach the Getschnerscharte (Getschner notch, 2839m). High up there is a beautiful view 700m down towards my today´s destination. The descent equals ascent is almost true. Even if my way up took a lot of power and has been extremely steep, descent feels like being even more dangerous. The red mark path, in some areas seems to be almost vertical. So if you are planning this trip, please be aware that you need to be footed and vertigo. Down in the valley there is a last 20 minutes ascent until I reach my final destination for today. Jamtalhütte I rate to be one of the better accommodations. It is a little bit more expensive. But to be honest you shouldn´t care. Each cent is worth it. 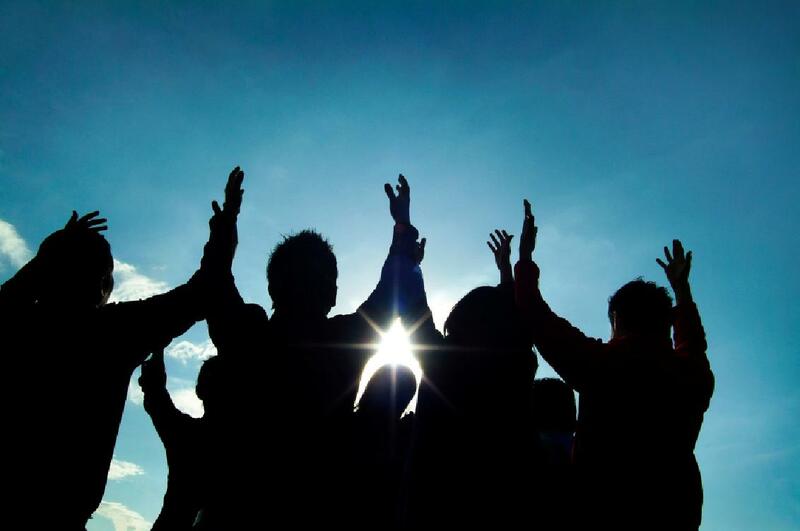 Beside regular dishes also a afternoon soup is served as well as free snack and vespers. Day3: As mentioned above day three is my last one. But this isn´t really a problem. Even if I´m underneath a glacier it only takes a two hours walk to reach the next village. So even if this tour is recommended to do in four days with adding a trip to the “Heidleberger Hütte” also three days is possible. Instead of walking down you simple can walk east towards “Kronjoch”. 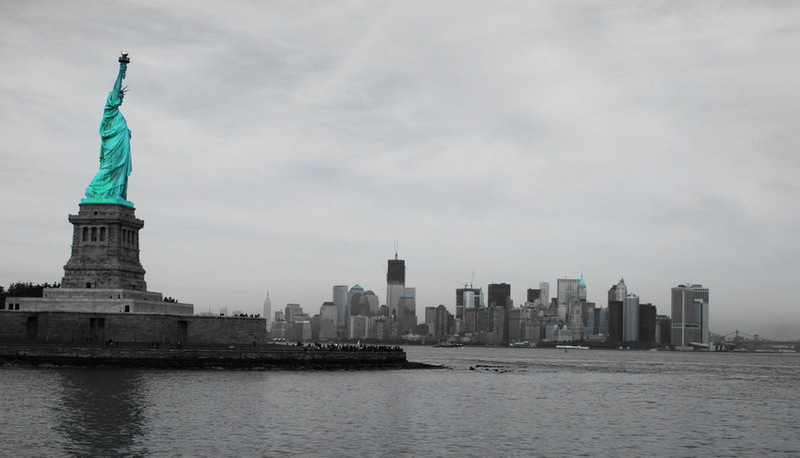 Besides being a great fourth day trip you also can do it as a single trip. Stay tuned for an article explaining that tour. Thanks for reading and enjoy hiking. 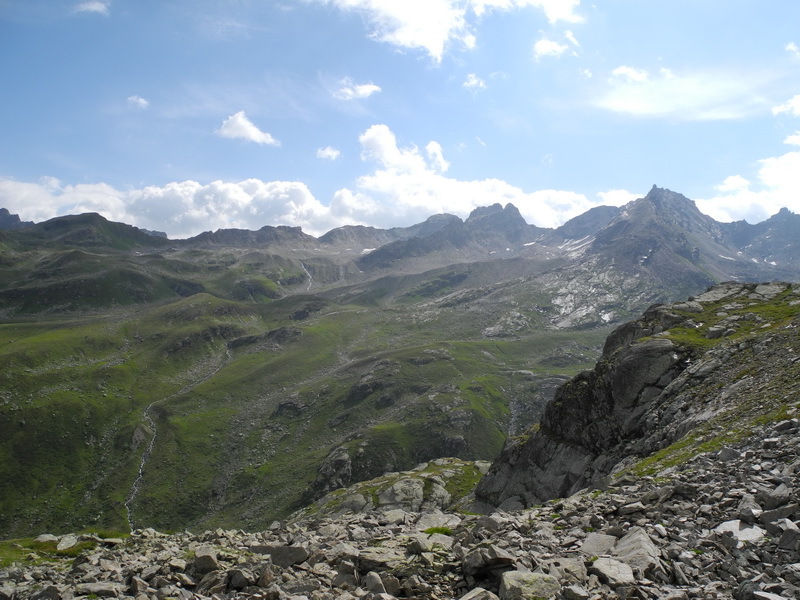 This entry was posted in Allgemein, Outdoor, Travel and tagged alps, austria, galtür, hiking, silvretta on 9. August 2012 by Hendric.